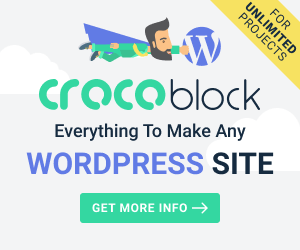 There is no doubt about the popularity and usability of WordPress which empowers a supremely high number of sites around the world. It’s continuously increasing popularity is making it a Good choice for the hacking attacks. Hackers usually attack the websites which are not properly guarded and the hitch caused by a hacked site or blog needs no explanation. 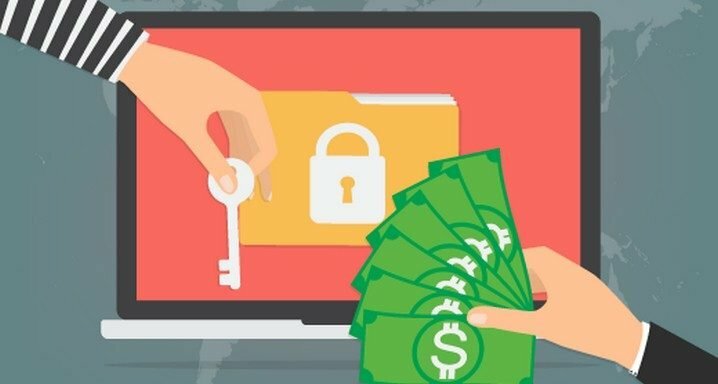 In this situation, you need an extra security check for your website to reduce the chances of any possible hack to the minimal level. Have a look at some of the basic steps to protect your WordPress site safety. It may seem surprising if you are told that plugins account for more than half of the hacks in a WordPress website. But, it is true. 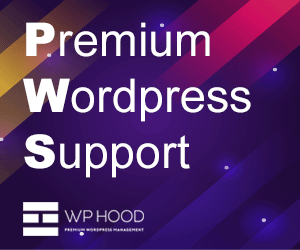 So you need to keep your plugins up to date to protect your WordPress site. Often WordPress indicates you when there is an update available for any of the plugins. 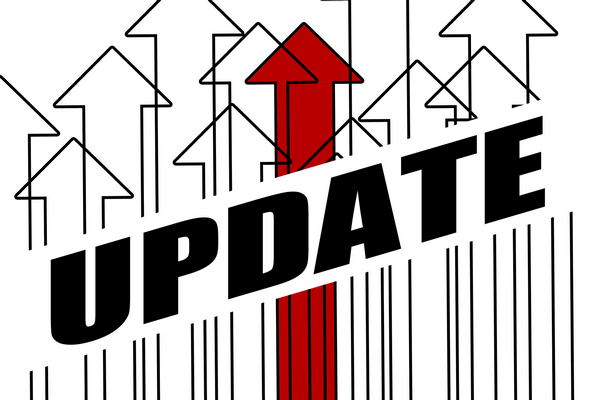 Whenever you receive an alert for an update immediately update the plugin and avoid any security breach. 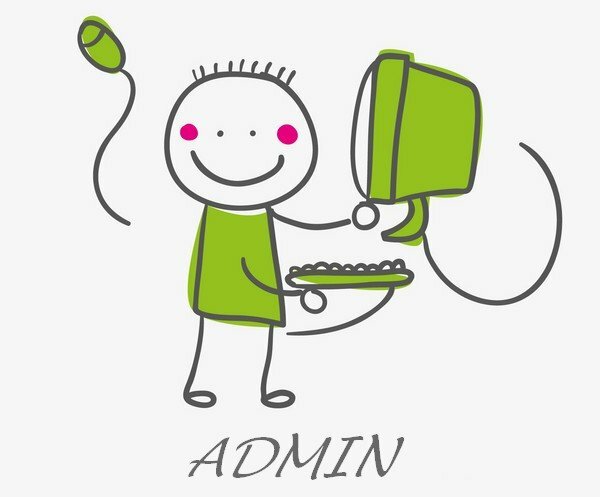 When you install the WordPress it creates an administrator account with default name ‘Admin’. Hackers know this fact already. So change this name as soon as possible. One more thing you can do is to delete this account and create a new login account. You have to limit the login attempts in order to make your site more secure. It enables you to avoid the force logins. If someone enters the wrong password or username that person is kept out of the site for a time. You can use a reliable plugin such as Limit Login Attempts Reloaded to empower this feature. There are people who still use name123 or companyname123 as their password for the admin account. 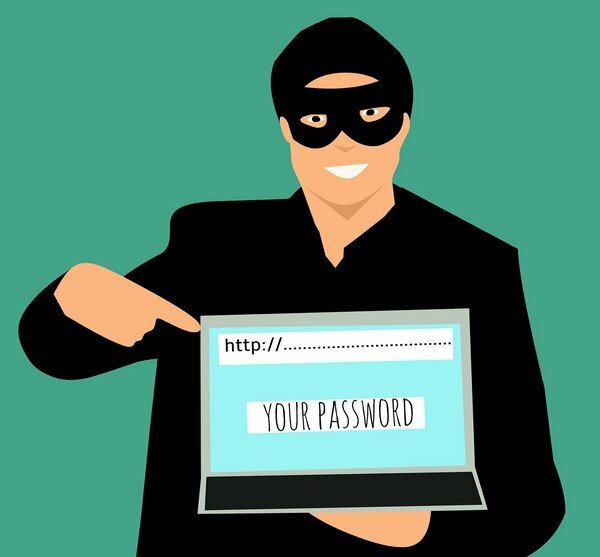 Do not make it easy for the hackers to guess the password. Always choose a complex password. 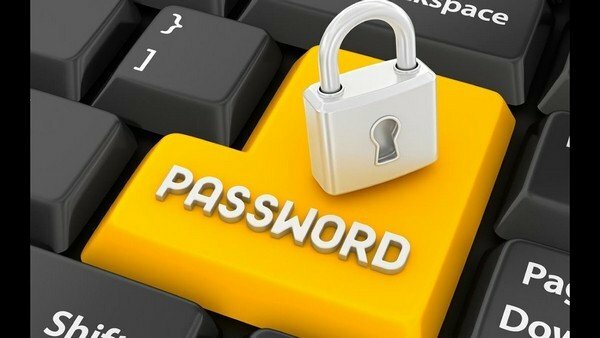 Avoid using your name, date of birth or your company name in your password. We have already discussed that the WordPress plugins are vulnerable to hackers attack. Same is the case with WordPress core files. So you need to be using the latest version all the time to avoid any kind of security breach.WordPress team keeps performing small updates to fix the security issues. Although it is not as such anything to ensure the security, it is one of the most important steps you should take. Whenever you make any changes do not forget to take a full backup of your database. It will prove a lifesaver for you in the case of an unfortunate hacking attack. The first thing you’ll need to do after that is the cleanup of your site. It will help you to recover the previous content easily. These are very simple things which you can do to avoid security leaks. These things do not need any hard coding or specialization. Only a little extra care and awareness will serve the purpose.